Most of the live music I see these days is a very predictable experience. Usually a four- or five- piece band with a few guitars, a bass, drums, some microphones and lyrics about the sorrow of love lost. Seeing Yann Tiersen perform was a different experience entirely. As the composer of the Amélie soundtrack, Tiersen knows a thing or two about emotive soundscapes. Watching someone perform music of the soundtrack genre is a peculiar experience. You're expecting to see live action play out before your eyes, yet it's actual human beings performing just feet in front of you. It's almost like getting a behind-the-scenes peek at the making of a film. The most impressive part of this whole experience was the fact that Tiersen played at least seven different instruments throughout his performance. I admittedly lost count after the first several. He began with piano, then transitioned to a tiny piano (which I believe is called a celesta or celeste), twelve-string guitar, xylophone, violin, electric guitar, and accordion. It was quite the reminder of how much musical ability it actually takes to compose a film score. The genres transitioned right along with the instrument changes. The crowd enjoyed music best suited for walking along the Seine, perhaps kissing a lover in a rainstorm, and driving up the Pacific Coast Highway in a retro convertible with the top down. It was quite an immersive set and made it fairly easy to get lost in a trance, forgetting you were watching a band perform the songs rather than experiencing them as part of the soundtrack to your own life. 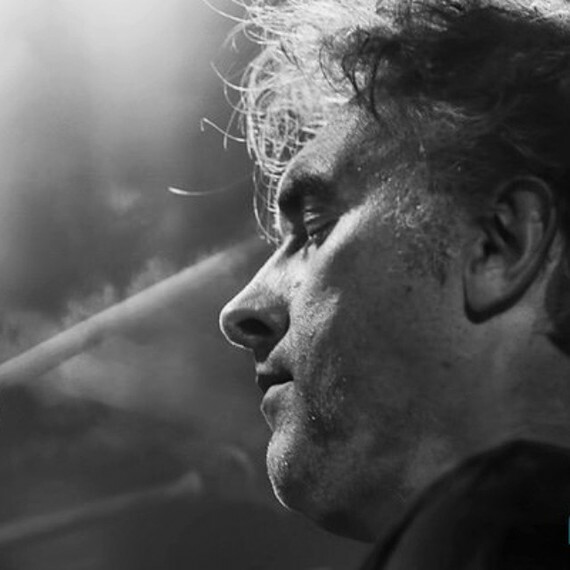 Yann Tiersen's performance is a unique live music experience that will take you completely out of the present, only to put you right back in at the moments when you can truly appreciate his talent. If you'd like to experience a relaxing and entrancing musical performance, catch him on his current international tour going through the end of November.